While many of you have been on summer holidays to far flung destinations (or in sunny Blighty!) the summer months have been rather busy for me (which explains the time since my last blog post)! 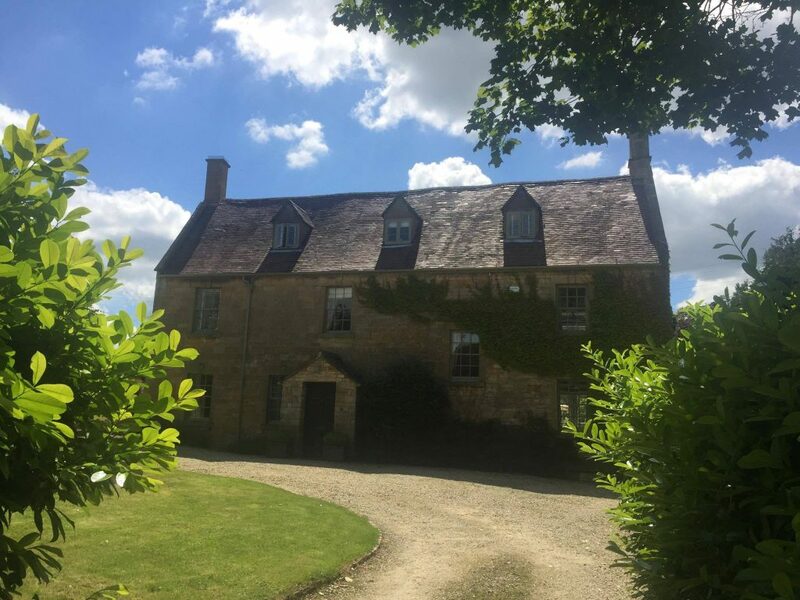 I have been completing a large project on the history of a house in the Cotswolds, which I was delighted to have traced back to Queen Elizabeth I in 1588 (which is currently being designed in preparation for being bound into a book), while also researching the fascinating stories in the history of a house in Soho in London – connected to a group of notorious gangsters during the 1930s and 40s! I have been continuing work on the history of a house in a Hertfordshire, while also working on a new article for the Chelsea Society annual report. During August, I spoke to the Bromley branch of the North West Kent Family History Society about how to research the history of houses, and in October I will be speaking to the Dartford branch on the same subject! I have also been branching out with a little television work and will soon feature on a programme (coming soon!) talking about the history of household objects and inventions! To promote the new house history project, I spent a day with the team from The Chiswick Calendar to produce a couple of short films talking about house histories! So, you see, it has been rather a busy summer for the house historian! More updates and stories uncovered researching the history of houses will be on the way soon!